18 LISTS Super-Smart CelebsFamous people who attended top-notch schools, have multiple degrees, or even abandoned formal education and found success anyway. A life of stardom often doesn't leave much time for studies. But for these famous people, getting their GEDs was a priority. GEDs – General Education Development tests – are accepted as the equivalent of having completed a high school education, regardless of how many years of school the taker actually attended. It's clear that these celebrities who got a GED value education, whether they made their mark in music, the movies, or comedy. Who will you find on this list of celebrities with GEDs? Lindsay Lohan attended high school until she was a junior, and reportedly got her GED at a later time. Actor Mark Wahlberg earned his GED at the age of 42. "I can't tell my kids to go to school and get an education if I don't have a diploma," he told Esquire in 2014. "I'm proud to have it." "After I left high school and got my GED, I studied broadcast journalism for a year at a community college," Chris Rock said in an interview with Oprah Winfrey. "Though part of me had always wanted to be a comedian, another part of me had always wanted to be Bryant Gumbel or Dan Rather." Other famous people with GEDs include Prince, Christina Applegate, and John Travolta. Are you surprised that so many celebrities went for their GEDs rather than a traditional high school diploma? Take a look at this list and get in on the conversation in the comments section. 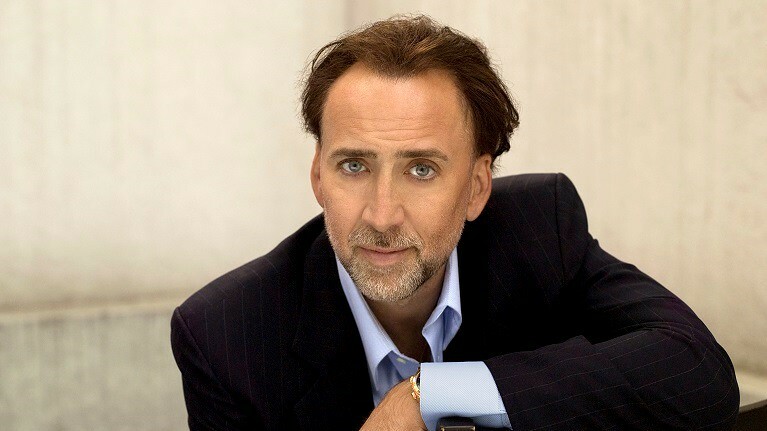 Nicolas Cage dropped out of Beverly Hills High School after passing his GEDs. Angelina Jolie dropped out of high school when she was 14 years old, and earned her GED later. She previously attended Beverly Hills High School. 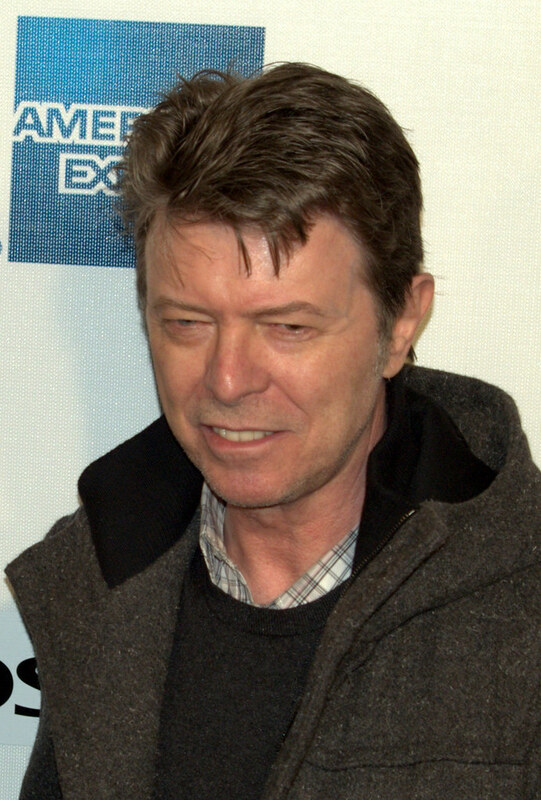 David Bowie is one of many musicians who opted for a GED rather than a high school diploma. Lindsay Lohan attended high school until she was a junior. She reportedly got her GED at a later time.